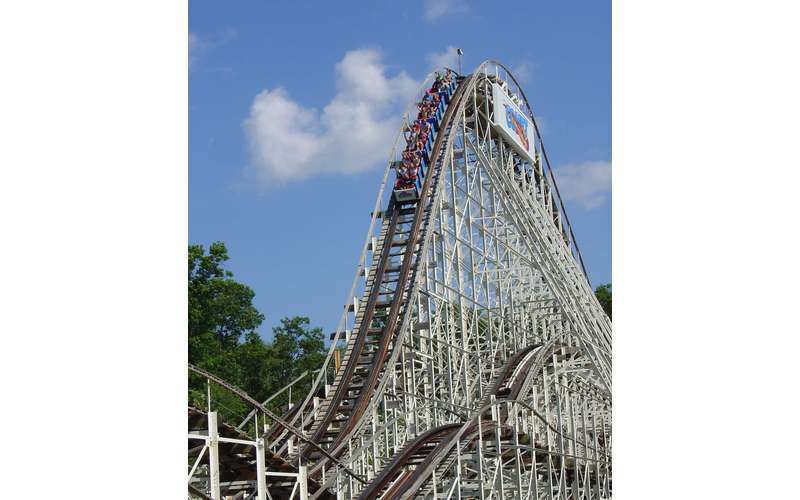 A Six Flags theme park with over 135 rides and attractions! 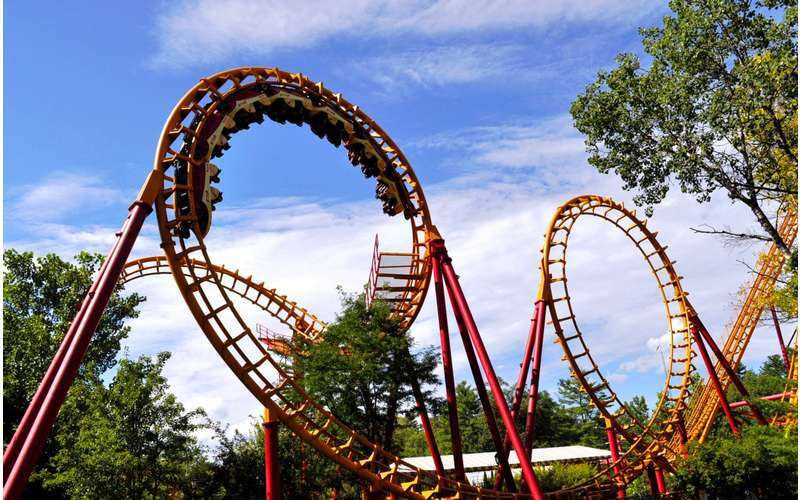 For over 60 years, Six Flags' The Great Escape & Splashwater Kingdom has served as a summer and fall entertainment hotspot for families in the Lake George area. Not only is it one of America's favorite and most historic theme parks, but it continues to grow each season. Whether you're looking for thrills or fun rides for the kids, you'll find an attraction at The Great Escape that's just right! 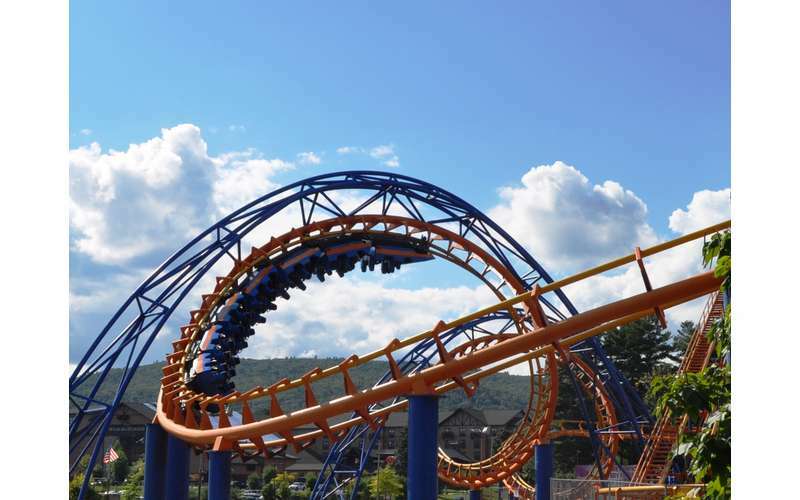 Thrill Rides - Some of the country's fastest, tallest, and wildest rides are at this theme park! Check out the Comet, the Steamin' Demon, the Sasquatch, and more. 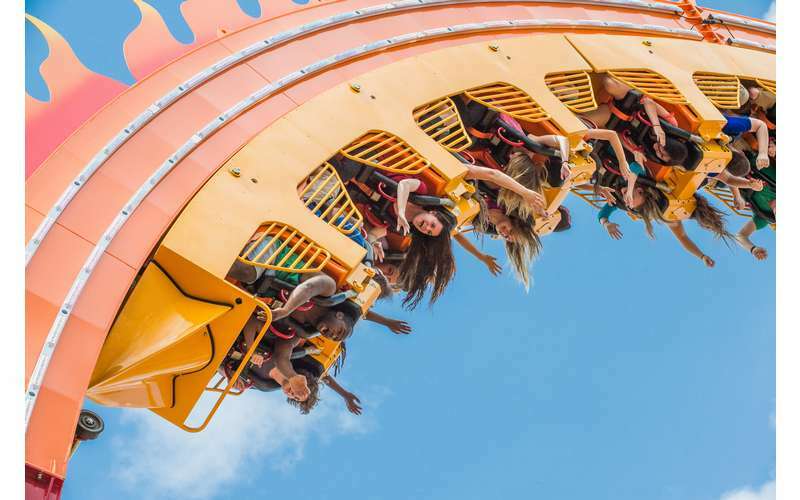 Family Rides - A variety of rides that are perfect for the family await you, including the Desperado Plunge, the Raging River, and the Flying Trapeze. Kids Rides - Have young kids? 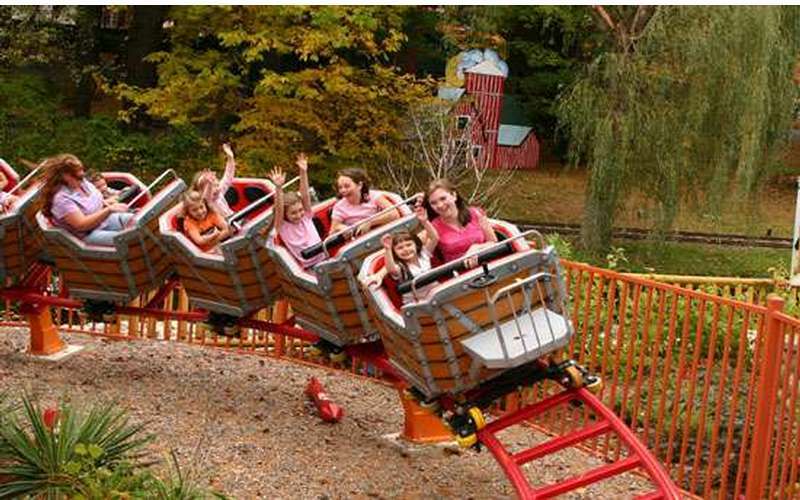 Bring them to Frankie's Mine Train, the Krazy Kups, and other kid-friendly rides. Want to get wet and wild this summer? The Great Escape's popular outdoor water park is called Hurricane Harbor, and it's located on site. There are a wide range of amazing water attractions at this tropical paradise! Although The Great Escape's summer season ends in early September, the fun isn't over for the year! Fright Fest is the area's biggest Halloween celebration, and it takes place on weekends for about a month in fall. There are always plenty of activities, frights, and surprises in store for visitors during Fright Fest. From haunted houses to roaming monsters, prepare for chills and thrills this Halloween season! Visit their website to buy tickets! Put These Top 10 Things to Do in Lake George on Your Bucket List! Discover Lake George like never before! Whether you are vacationing alone, with your sweetheart, or with the entire family, it's easy to plan an adventure for every day of your vacation. The pristine lake. The bustling village. The ample outdoor recreational opportunities. The vibrant craft beverage scene. If you've been to Lake George, whether you live here or you're a visitor, you know how wonderful this nook of the Southern Adirondack region is. However, it's always nice to get official recognition! Wondering what there is to love about Queensbury? We've rounded up our top 10 things to love, from local hotspots to exceptional events and more, this is a prime town to live in and visit. Check out our top 10 reasons to love Queensbury! What's your favorite thing about the town? Not sure where to propose in Lake George NY? Whether on the lake, on top of a mountain, or by the fire in a cozy cabin, Lake George has a lock on romantic proposal spots!